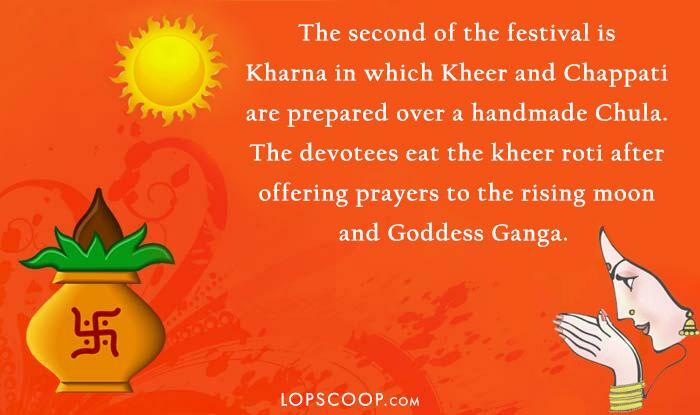 The festival is dedicated to the Sun god for a period of four days. 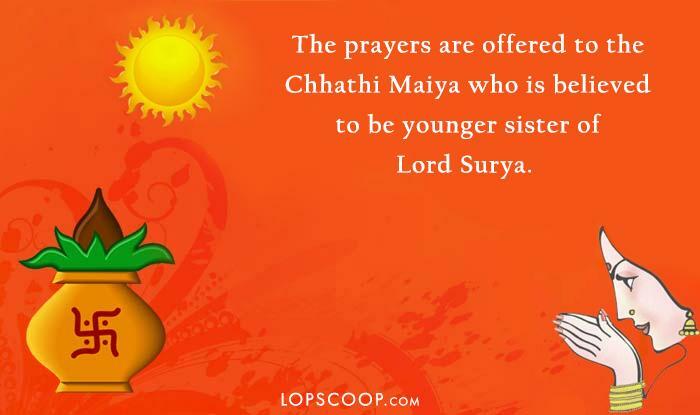 The festival Chhath Puja is an auspicious event and is widely celebrated in Bihar, Uttar Pradesh and Nepal. The festival is celebrated on the sixth day after Diwali and is dedicated to the Sun God for a period of four days. It is also considered one of the most difficult festivals as the devotees have to go without food and water for four days. 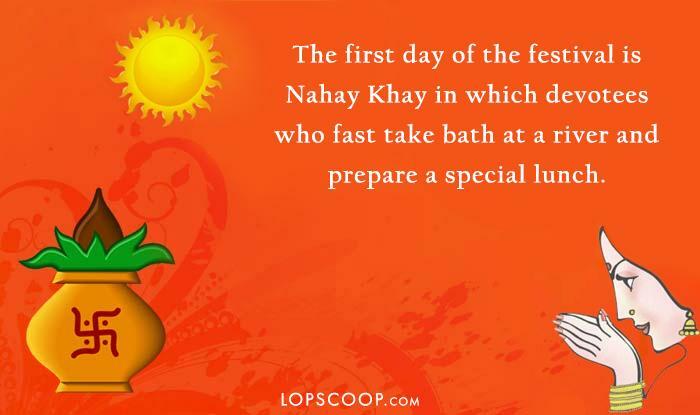 The festival includes holy bathing, fasting and no drinking water (Vratta). The festival is celebrated by offering Prasad and Argya to the setting sun first and then to the rising sun next morning. Let’s check out what happens in period of four days of the festival.